In this week's episode of Inside Appalachia, we hear about what it’s like to actually work in a coal mine. So often we hear about miners from environmentalists or people who proudly declare they are Friends of Coal. But so much about what we hear about coal mining these days is full of political agendas. Listen to hear Gary Bentley describe his time working as an underground coal miner in Kentucky. We hear a lot from folks outside of this area who want to tell us who we are. But nobody seems to want to listen when we actually start talking and try to get real about what it’s like here. On this episode, we’re talking with someone about their personal journey. 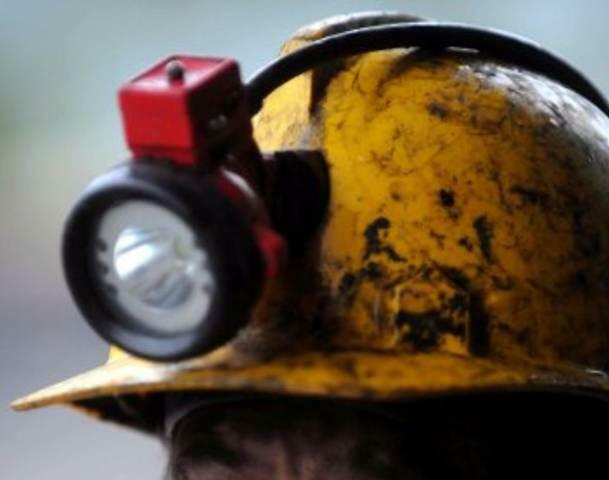 We’ll be talking with a former underground coal miner who’s writing an online memoir about his time in the mines. Thirty-two year-old Gary Bentley spent 12 years working in the mines. Photo of Gary Bentley and his former co-workers at a mine in eastern Kentucky. 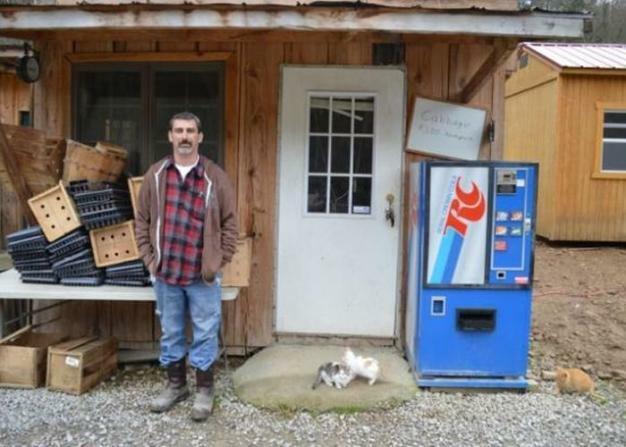 Gary now works and lives in Lexington, but he grew up in Letcher County, Kentucky. He started working in coal mines when he was 18-years-old because he couldn’t find any other well paying work. He was laid off in 2013 and left Appalachia. Three years later, he sees many laid-off miners trying to decide what they’re going to do. 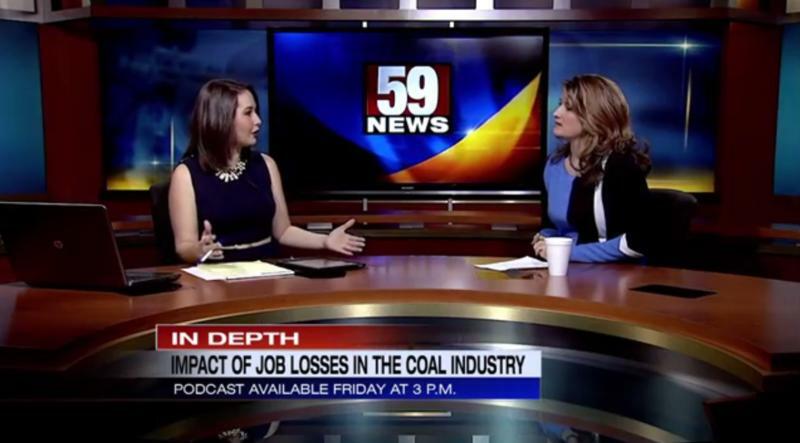 This week’s show features a conversation between former coal miner Gary Bentley and WMMT’s Kelli Haywood. The interview first aired on WMMT’s weekly radio show called Mountain Talk Radio. Gary is a coal miner who had to move away to find employment or make it work. He’s not alone. This is a question that a lot of folks are asking right now. Well that’s the million dollar or maybe 50,000 dollar question. What did you decide to do? Did you stay? How are you making it work here? If you left, why did you decide to go? We’d love to hear your stories of survival. Tell us your story and whether you want to stay or leave Appalachia or whether you've already moved. You can send us a tweet @InAppalachia by using #MyAppalachia. Music in today’s show was provided by Ben Townsend, Jake Schepps, Rich and the Po Boys with “When the Whistle Blew," written by Nate Polly of Letcher County. Music was also provided by Brett Ratliff with “High Up on a Mountaintop” and “Last Payday on Coal Creek” from the June Appal album Cold Icy Mountain. President Barack Obama's new budget proposal includes more than $3 billion worth of tax credits and other spending to help the Appalachian region recover from the declining coal industry. People across the coalfields are responding with mixed feelings. In southern West Virginia, many people see initiatives from the Obama administration and the federal Environmental Protection Agency to reduce carbon emissions as an attack on their livelihoods. So it’s not surprising to hear skepticism and doubt from the coalfields when the president announces intentions to throw a financial lifeline to Appalachia. Listen to hear a young man talk about why he plans to leave his hometown. This week on Inside Appalachia, we hear from first generation college students, like Savanna Lusk, the daughter of an underground coal miner and Logan Bays the son of a former surface miner. Host Jessica Lilly spoke on WVNS-TV Morning Show, previewing this week's episode.